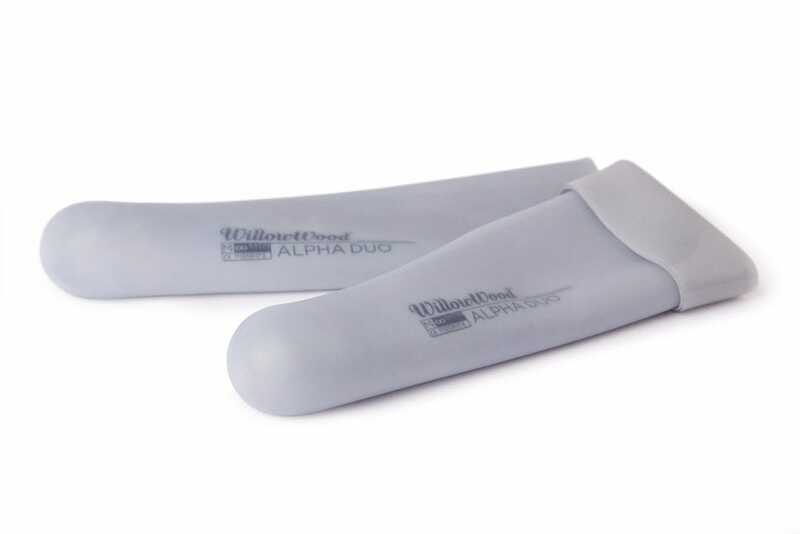 WillowWood’s new Alpha Duo Liner combines the comfort of gel with the durability of silicone, making it one of the most unique liners on the market today. Inside the Alpha Duo Liner is our skin-friendly Alpha Classic Gel with mineral oil, providing all-day comfort. Alpha Silicone covers the liner exterior providing durability and protection. The final touch is a satin finish that will not deteriorate over time and slides against itself for easy donning without requiring lubricants. 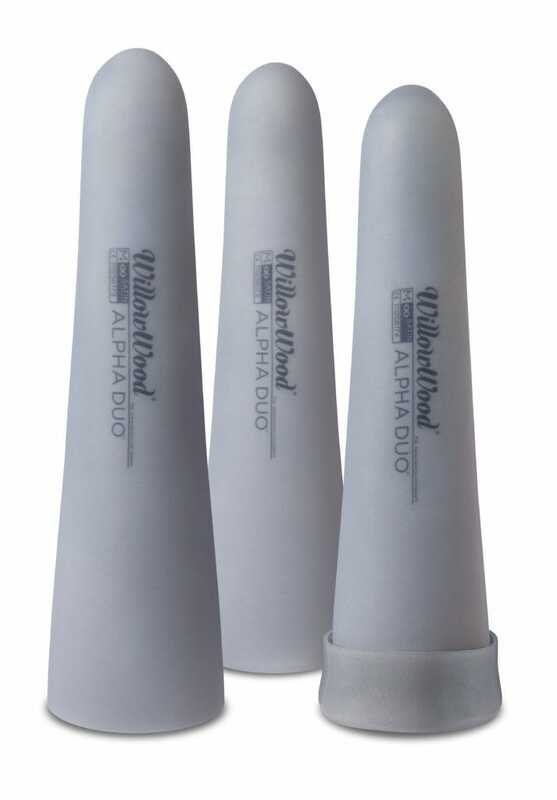 Designed for transtibial or transfemoral use, the Alpha Duo Liner may be used with suction suspension or elevated vacuum. The liner also retrofits with the fabricless Alpha SmartTemp­® Liner used in the transfemoral WillowWood One system. A One Gel Sock is included with each liner.